Who doesn’t loves cupcakes!? These are a real treat because they’re easy to make and because when topped with a delicious Date-Guava Frosting, they feature (count ’em) three ingredients to help boost overall health as well as hair strength: dates (which contain the trace element silicon), guava (rich in vitamin C) and white beans (loaded with iron and protein). 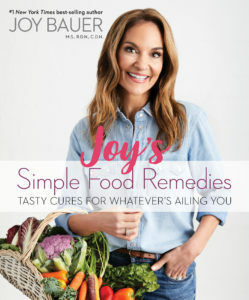 For more healthy recipes, check out Joy’s Simple Food Remedies. Preheat the oven to 350˚F. Prep a standard muffin tin with paper liners or mist with oil spray. Set aside. Puree the beans and 1 cup of water in a blender. Add the cake mix and dates to the blender and combine until smooth. Stir in the nuts by hand, if using. 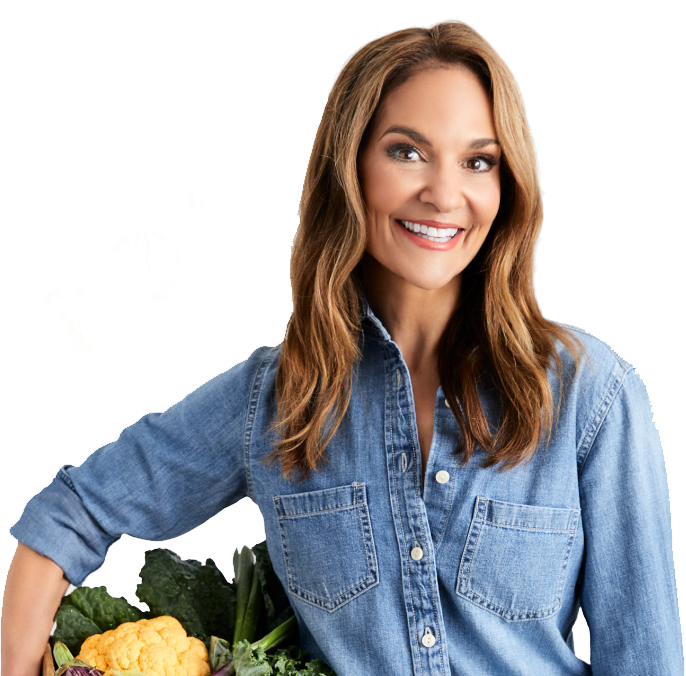 Pour the batter into the prepared muffin tins about three-quarters of the way high and bake for about 18 to 24 minutes or until an inserted toothpick comes out clean. Note: Cook immediately or the angel food cake will deflate, and you’ll wind up with flattened (albeit delicious!) cupcakes. Try these sweet and indulgent Orange-Chamomile Blondies and Lentil Brownies!